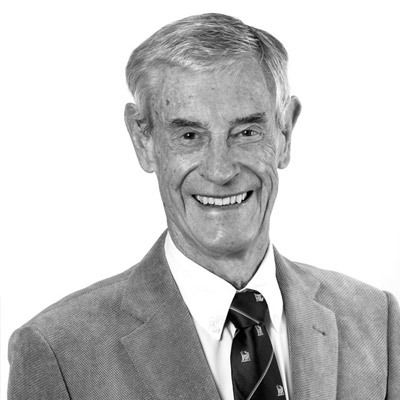 Chris graduated from Melbourne University in 1966 and was admitted as a Barrister and Solicitor to the Supreme Court of Victoria in 1967. Chris moved to Noosa Heads in 1980 and was admitted as a solicitor in Queensland that year. In 2013 he joined Cartwrights as a Consultant Solicitor. His practice areas are mainly Commercial Law and Retail Leasing, Property Law, Conveyancing and Estate Planning.